Bicycle technology can be overwhelming, but the activity of bicycling is just plain wonderful. Just watch any 4 year old as they take off without training wheels for the first time. At Glacier Cyclery, we want you to have that kind of experience whether you are a preschool beginner or someone who has been a cyclist for a long time…and we can help! Long known for their bomb-proof durability, Kona touts themselves as building specific bikes for specific needs. Kona started in 1988 as a dirt-oriented company, has added all sorts of bikes over the years, but still remains true to their love of machines built for the dirt. We carry super cool Kona kid’s bikes, multi-surface slaying Kona cyclocross bikes, Kona fat bikes,and tried and true Kona mountain bikes in the 27.5″ and 29″ wheel sizes. Check out their website at konaworld.com. Santa Cruz bicycles, located in the town for which they’re named, has been building some of the most desirable high-end mountain bikes for quite some time. From World Cup winning DH rigs, to dirt jumpers, to XC racers, to all-day epic trail bikes, Santa Cruz Bicycles makes a mountain bike that is sure to rock your singletrack world. Check out their website at santacruzmtb.com. Maybe you’ve heard of Giant Bicycles. Maybe you already ride a Giant or ride one without knowing it! Glacier Cyclery is now a Giant dealer and we’re all pretty psyched about it. 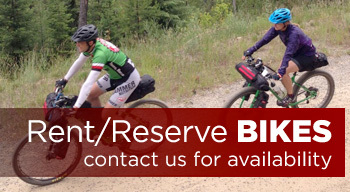 Giant makes ebikes, mountain, road, comfort, and kid’s bikes and Glacier Cyclery has them in stock. Stop into Glacier Cyclery and try one out! Check out their website at giant-bicycles.com. Liv is the first cycling brand completely dedicated to women. No matter the rider’s level or style, Liv provides the best products to help women discover new possibilities through cycling. 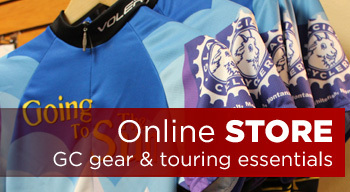 Check out their website at liv-cycling.com. 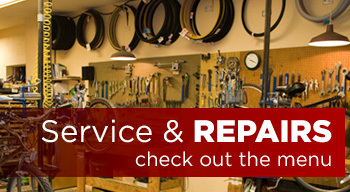 Check out their website at surlybikes.com. Glacier Cyclery offers children’s bikes from 24″ wheeled mountain bikes with front suspension down to 12″ wheeled first-timer bikes (which fit short legs better than most tricycles). 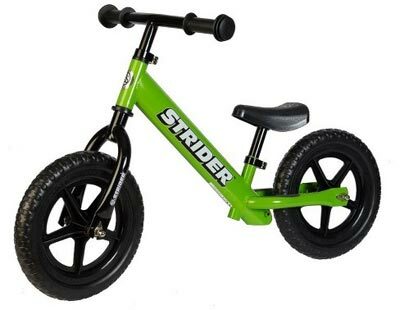 And for the even younger kiddos (2-4 years old), we stock Strider balance bikes in a rainbow of fun colors. Glacier Cyclery is also a proud retailer of Strider Balance Bikes and have been organizers of the Montana State Strider Bike Championships.